Innokin Zenith is an atomizer born for mouth to lung vaping, inspired by Phil Busardo, Dimitris Agrafiotis. Zenith by Innokin 4ML Tank fits for a mouth to lung vapers. There are 2 kinds of coils to compatible with, one is 1.6ohm for low wattage vaping, another 0.8 ohm is relatively producing warmer vapor. What's more, the tank has an innovative top filling technology that prevents coils from flooding while filling. • Empty atomizer. You need to buy the e-juice separately. • You also can get the replacement 0.8ohm/1.6ohm Zenith coil in BuyBest. Got the 2ml version, and very pleased with it. BTW nice service and shop there. 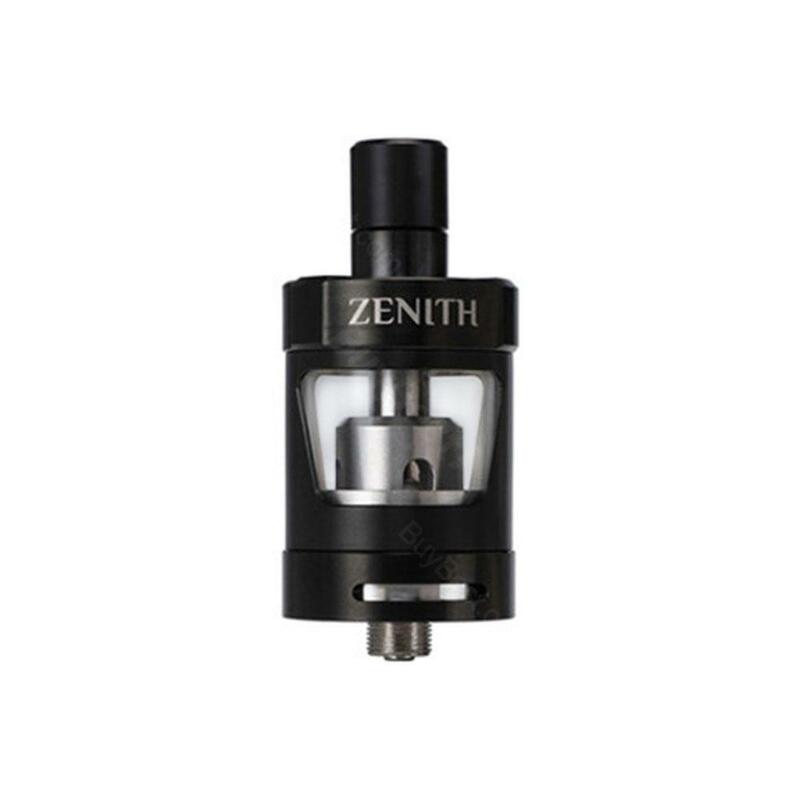 Love the zenith mouth to lung tank, very good flavor. I'm enjoying this Innokin zenith atty with my favorite strawberry juice, nice!